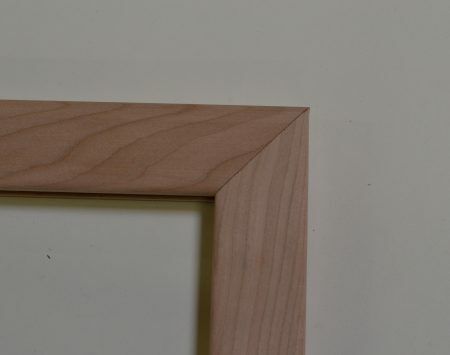 If you don’t have a specific size in mind and would just like to try out our framing, random lengths are a great option. 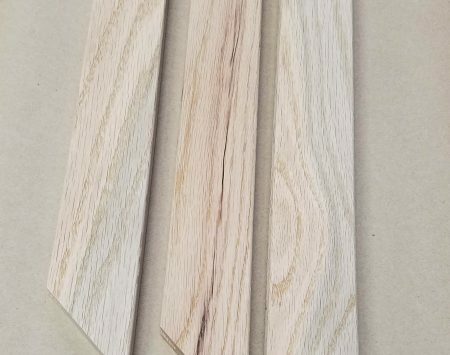 Just order how many lineal feet you would like, and I pull the straightest pieces I have available. For example, if you order 12 feet, you might get four 3-foot pieces; three 4-foot pieces; or two 2-1/2-foot pieces, one 4-foot piece, and one 3-foot piece; and so on. For framing tips, click here!